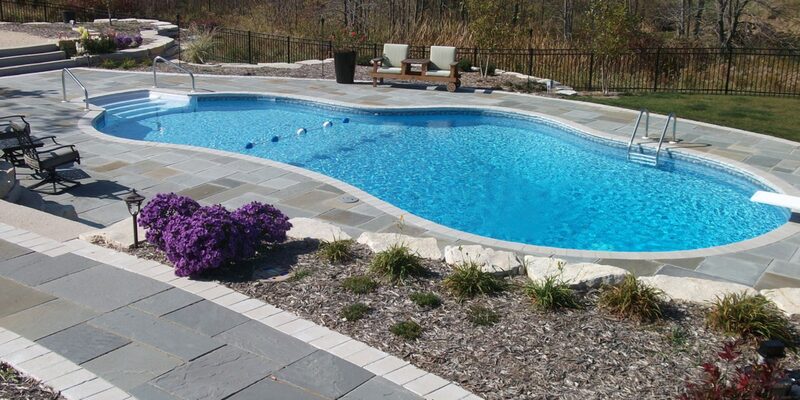 Jackson Pools is a family owned and operated business with over 40 years experience building and servicing swimming pools. 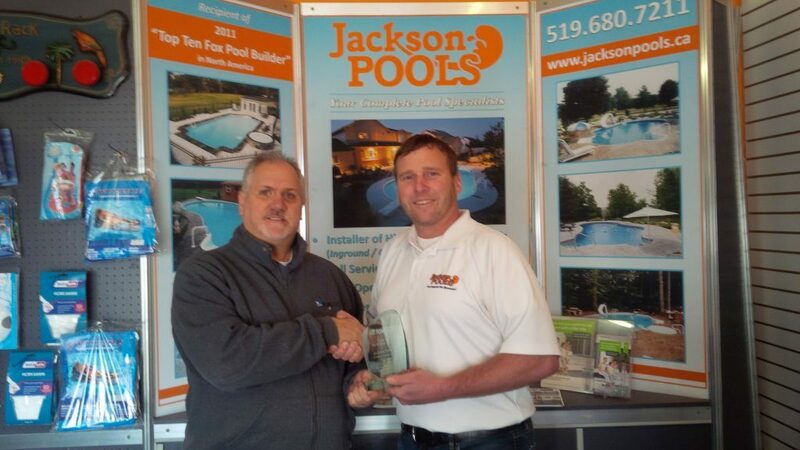 Founded by Richard Jackson and managed by Jason Jackson, Jackson Pools has grown from a one-man operation to employing upwards of 12 employees. 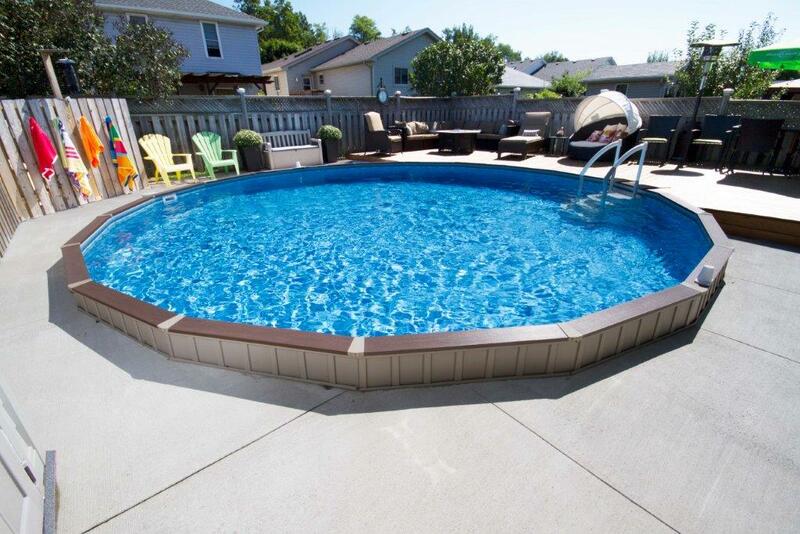 In 1998 Jackson Pools took on the Fox Pool dealership for the London area and since then has installed many Fox Pools and won 2 International awards for quality and workmanship. 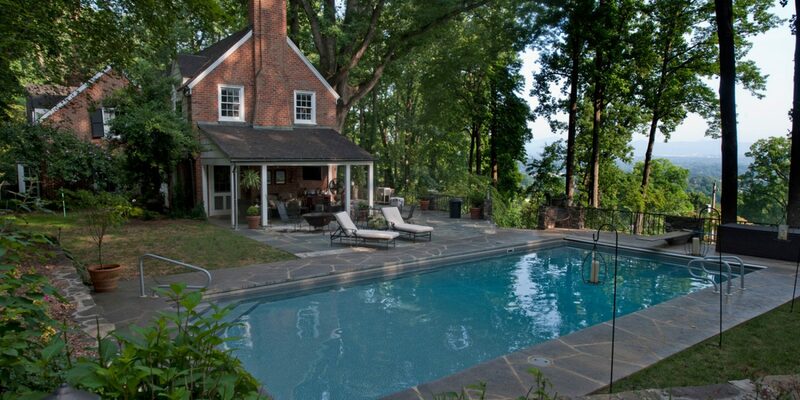 Awarded as a 2010 top ten producer in the world-wide family of pool builders. 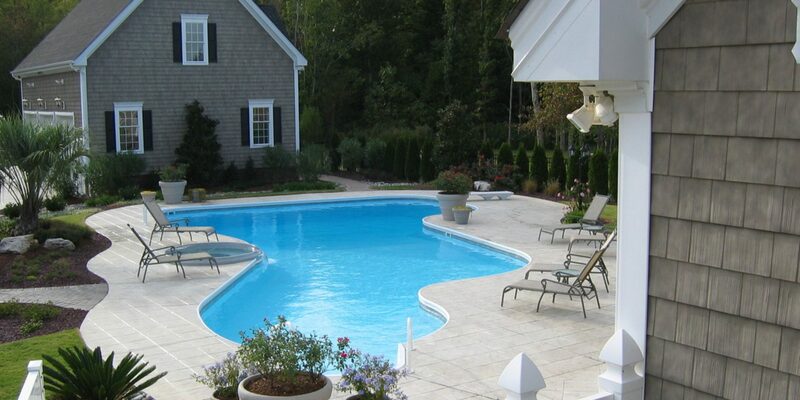 Jackson Pools is located on Bradley Ave, just east of Highbury Ave, and offers a full line of chemicals and accessories.